How Will We Be Drinking Wine in 2018? Methods of moving and storing wine have changed quite a bit since the ancient Georgians started burying the precious liquid in clay vessels known as kvevris, from about 6000 BC. The Ancient Romans and Greeks kept their wines in a sealed amphora, a long-necked two-handled clay jar. With the development of glassware, wine bottles were sealed with glass stoppers – unfortunately they tended to break the bottle when being removed and were not commonly replaced by cork until the 1820s. Wine Boxes date back to 1935 and screw caps on bottles started being used in the 1960s becoming accepted in the UK by consumers in the early 2000s. 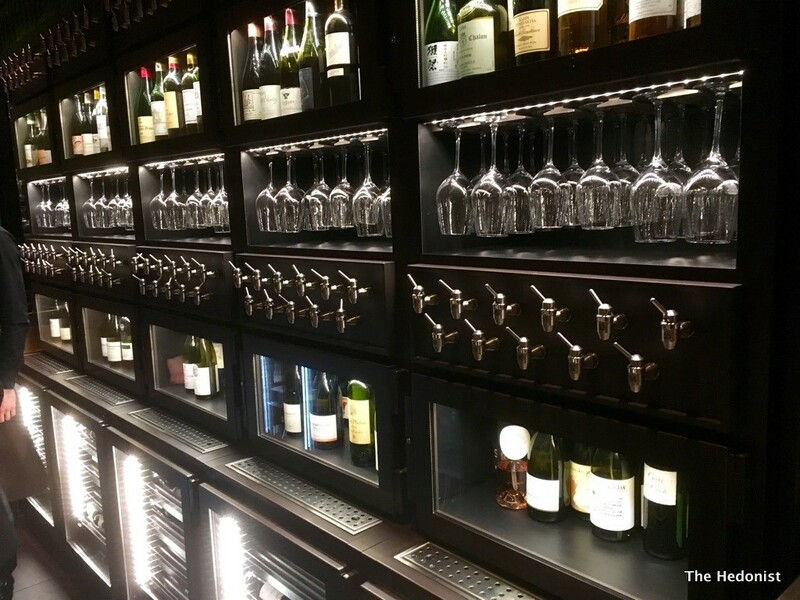 More recently Coravin technology has allowed restaurants to store and sell fine wines by the glass. The system stops the oxidization of wine by filling the space in the bottle as the wine is poured out with inert Argon gas. But the latest innovation in wine delivery is ‘wine on tap’. 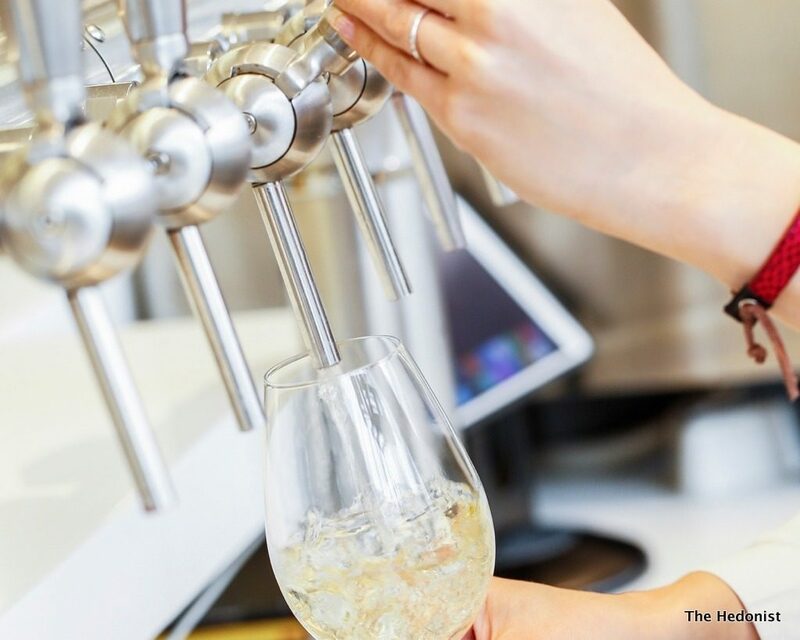 LoveWineOnTap.com have recently launched the first online portal dedicated to delivering quality wines in one-way kegs direct from the winery to the tap. The wine is kept at the perfect constant temperature and does not come into contact with air or light, so each wine glass is as fresh as the first and more excitingly the wine can be poured 4x faster than from a bottle. 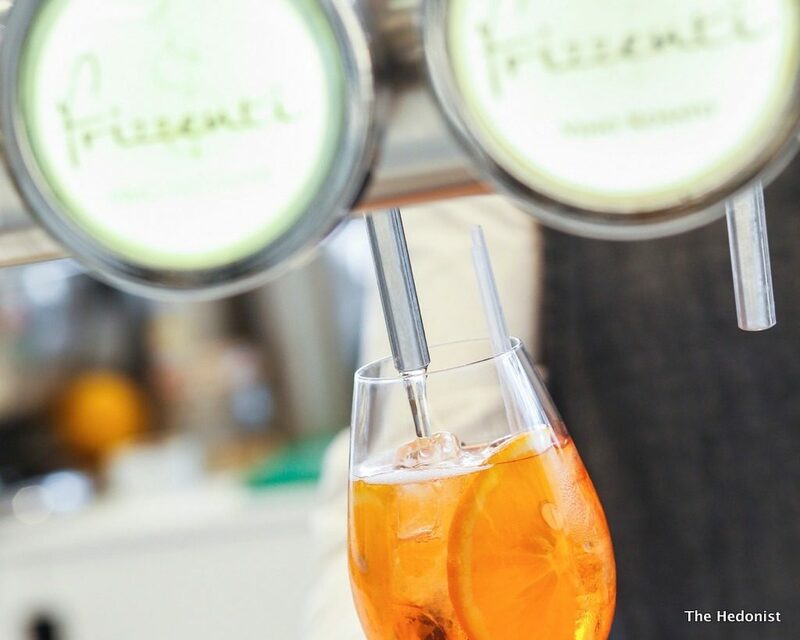 The costs of bottling, storage and restocking are lessened creating better value for restaurants, bars and punters alike. It’s also better for the environment with each 20L one-way keg removing 27 glass bottles as well as corks, foil and labels that may otherwise end up in landfill. LoveWineOnTap.com offers a range of twenty-four varietals (and growing) of red, white, sparkling and rosé wines. I recently sampled their Cabernet Sauvignon which was delicious with caramel/butterscotch notes coming through. For additional information please visit LoveWineOnTap.com.